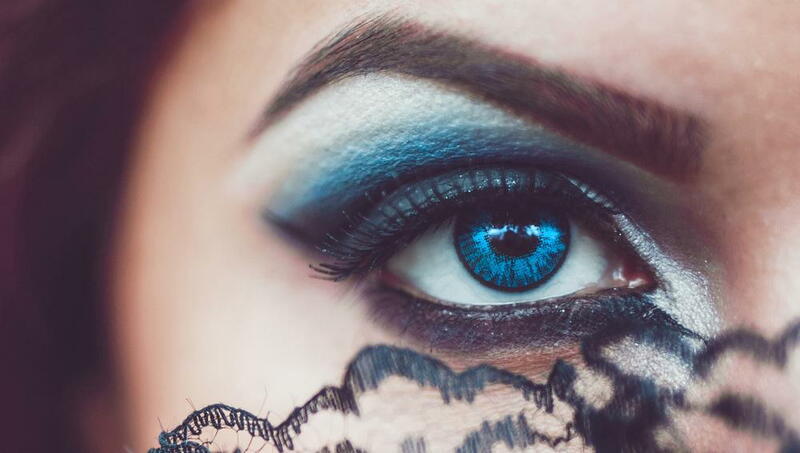 Here at Eyes Over Copley, our Boston optometrist often has a busy first week or two in November due to one common culprit—costume contact lenses. While these fun and funky lenses are the optimal accents to your creepiest costume options this Halloween, there are some things you need to know that our eye doctor near Boston wants you to consider before inserting those lenses. How are Halloween Contact Lenses Dangerous? First, let’s be clear. Decorative colored lenses can be extremely safe, but the right steps and precautions must be taken to prevent a number of issues commonly associated with their use. Unfortunately, many online retailers illegally sell colored and costume contact lenses to buyers without a prescription. Because these contact retailers aren’t following the law, to begin with, many buyers end up with lenses that are expired or unsanitary. Only deal with legally operating purchasers that require a prescription—even if you don’t need vision correction lenses. This is important because contacts need to be shaped specifically for your eyes. Without seeing an eye doctor near Boston for an eye exam and proper fitting, you’re drastically increasing your chances for infections and other eye conditions that can cause vision loss. Here are some simple guidelines for safely obtaining and wearing costume contact lenses. See your optometrist for an eye exam and get a prescription. Only purchase lenses from FDA approved and licensed sources that require prescriptions. Follow all instructions for your specific contact type and brand. Never, ever share or swap your special effect lenses with others to prevent infection. Most costume contacts are not intended for overnight wear. Remove them and use fresh solution after each use. If your costume requires false eyelashes or facial makeup, be sure to use hypoallergenic products to prevent eye irritation and contamination of the lenses. If you have any concerns or discomfort while wearing your colored costume lenses, remove them immediately and visit Eyes Over Copley, our local optometrist in Boston as soon as you can. Contact Eyes Over Copley for an Eye Exam Today! Don’t take chances with your eyes for the sake of looking super cool on Halloween or any other day of the year. Contact Eyes Over Copley, Optometrist in Boston optometrist today at 617-859-0630 to schedule your appointment.